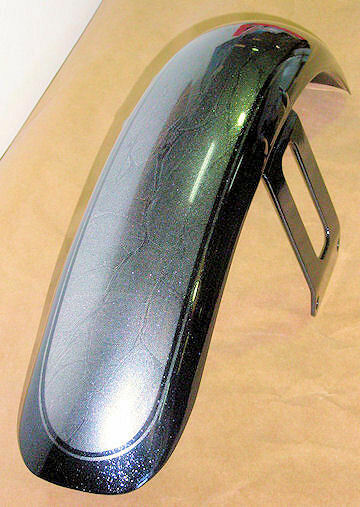 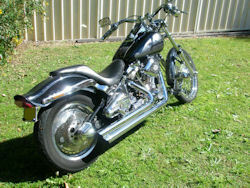 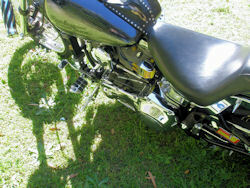 Harley-Davidson Softail Motorcycle for sale in Sydney, Australia. 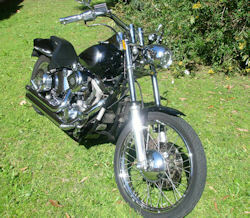 Going cheap... make an offer. 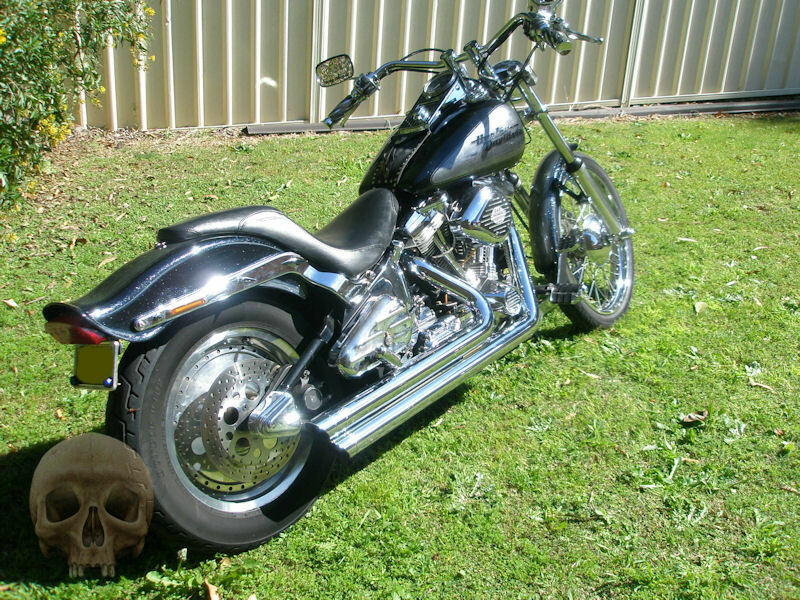 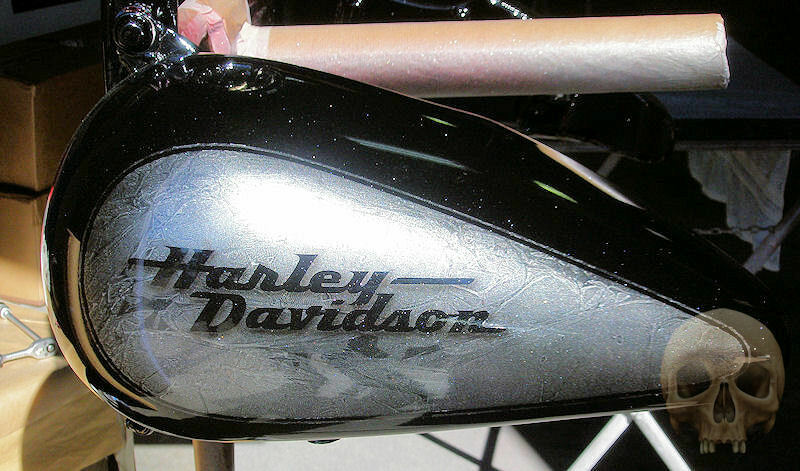 If you're looking for a cheap Harley-Davidson for sale in Sydney, you've come to the right place. 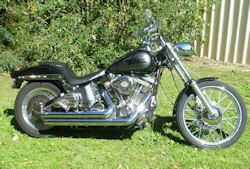 I'm selling my much loved 1990 FXSTC Harley Softail. 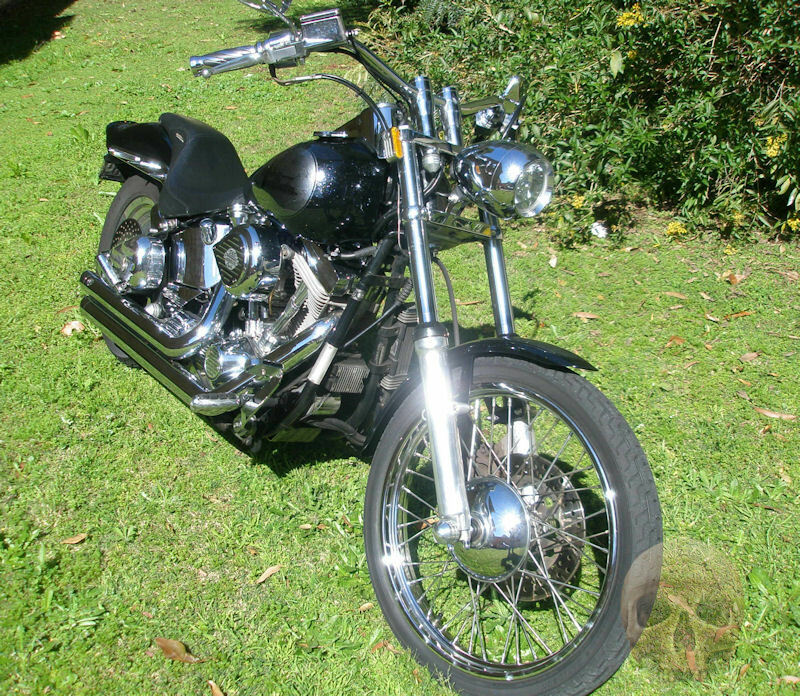 No particular reason other than I just don't ride it enough. 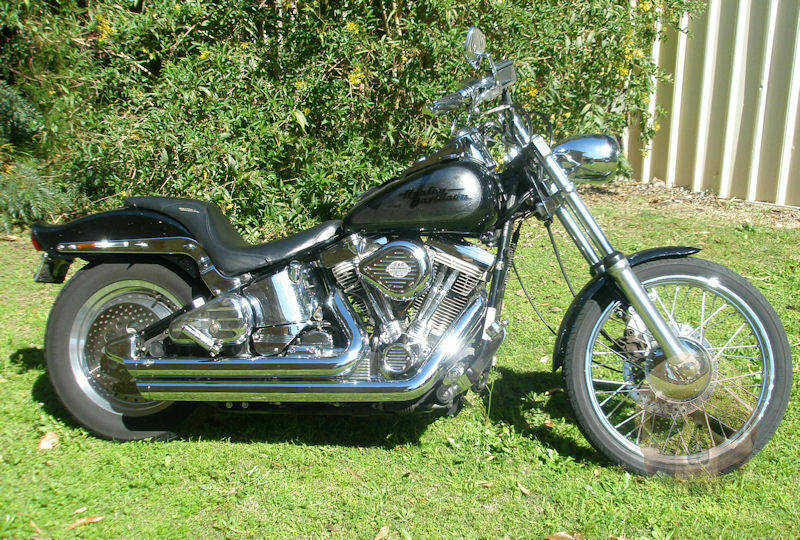 Its only ever had two owners (one guy from new to 1994, then me), and it has been regularly serviced by Moose Motorcycles. 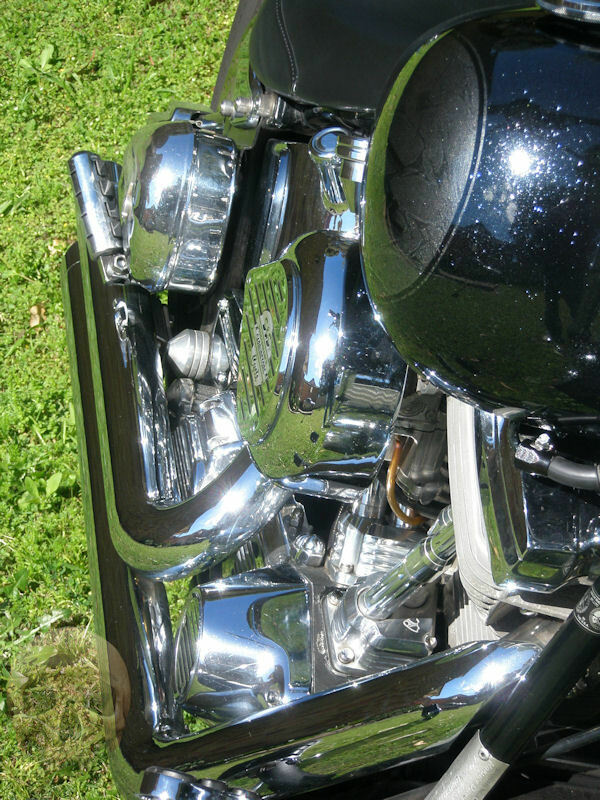 Miscellaneous bits and pieces including old headlight, original cam, original fork springs, extra S+S air cleaner, original lifter blocks and pushrod covers etc.